Great for fine/medium hair types. Perfect for achieving sky-high volume with a bit of texture. Can also spray into dry hair for textural volume. 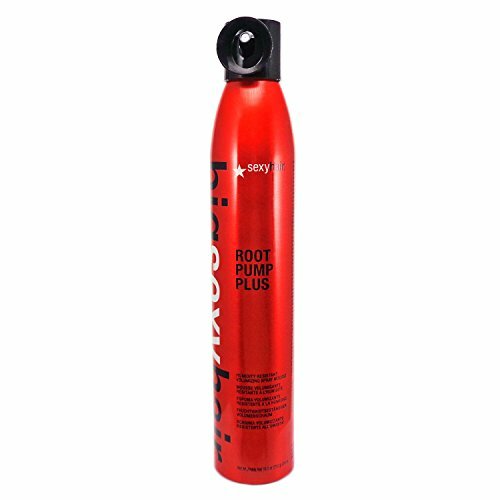 SEXYHAIR Big Root Pump Plus Humidity Resistant Volumizing Spray Mousse, 10.0 oz. 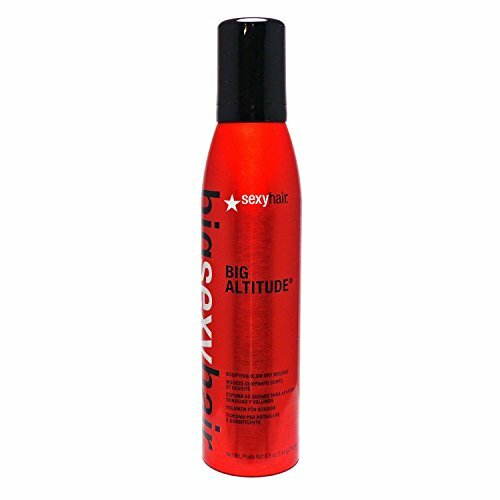 SEXYHAIR Big Big Altitude Bodifying Blow Dry Mousse, 6.8 oz. SEXYHAIR Big Full Bloom Thickening and Refreshing Spray, 6.8 fl. oz. 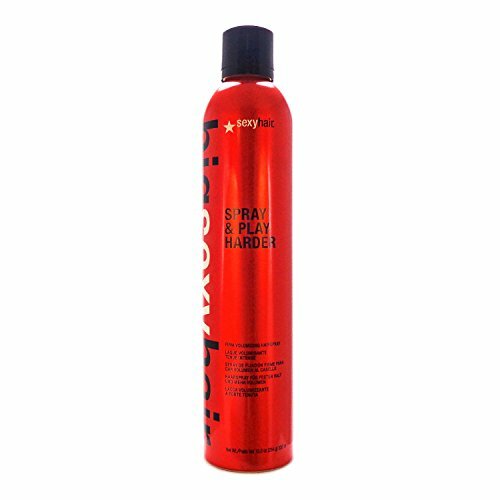 SEXYHAIR Big What A Tease Backcomb in a Bottle, 4.2 oz. Target Backcomb in a Bottle's mist to any area of the hair needing a extra lift. Works well on all hair types, especially during blow dry styling when more texture and hold is desired. 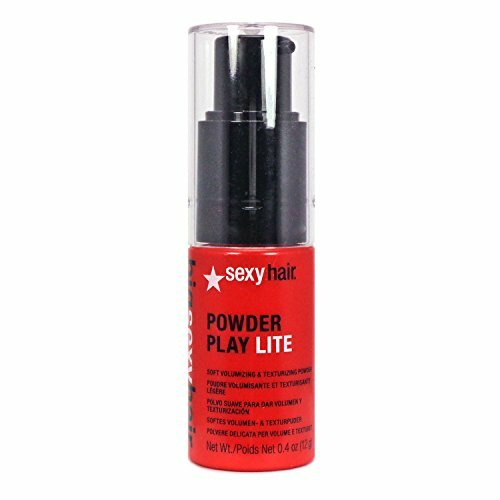 SEXYHAIR Big Powder Play Lite Soft Volumizing & Texturizing Powder, 0.4 fl. oz.